That kernel of wheat isn’t actually a seed or a berry, at least not to a botanist. 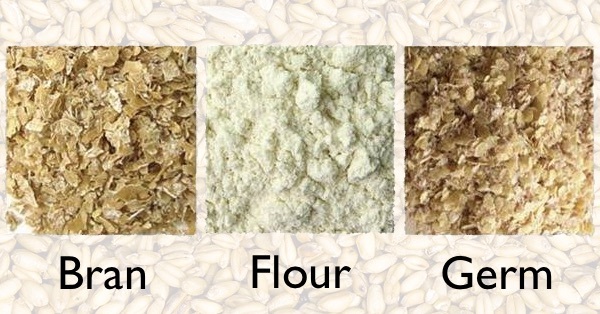 I have no intention of getting into the whole pointless is it a fruit or a vegetable debate, so lets just agree that no matter what you call it, the wheat thing is made up of three major parts: bran, endosperm and germ. In this episode, a little about each of those parts and what they do for wheat. Chris Aldrich listened to this article (via boffosocko.com). Rhonda Lund liked this article on twitter.com. Rhonda Lund reposted this article on twitter.com. Naomi Duguid reposted this article on twitter.com. petit Famous 🌿 📐 🖍 🌋 liked this article on twitter.com. That kernel of wheat isn't actually a seed or a berry, at least not to a botanist. The rest of us can call it what we like.